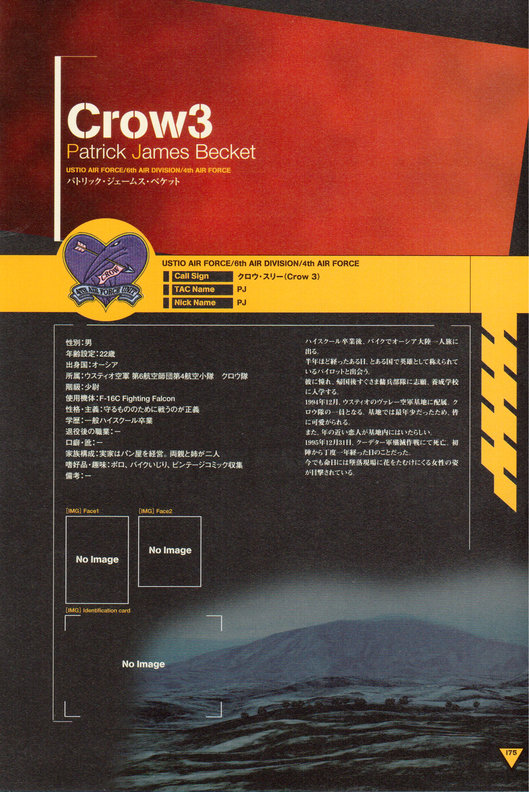 Translations of pages 175-188 of the Ace Combat Zero Perfect Guide. 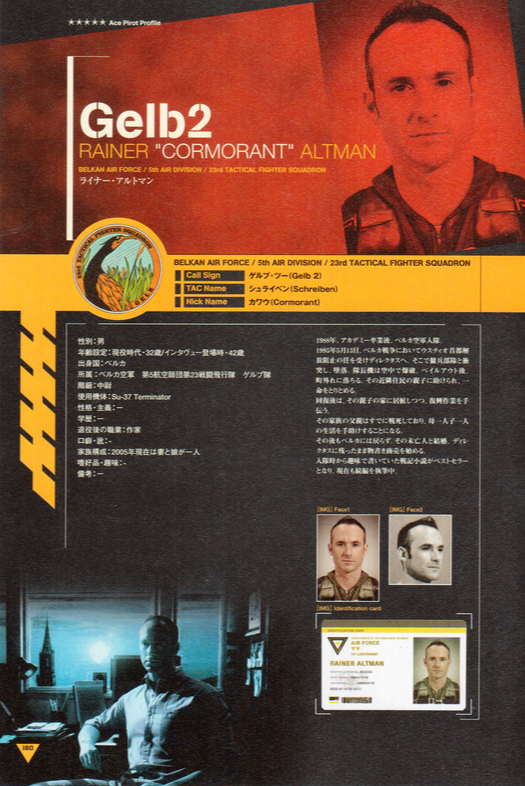 The Ace Pilot Profile section of the book focuses on the allied and enemy ace pilots seen in Ace Combat Zero: The Belkan War. 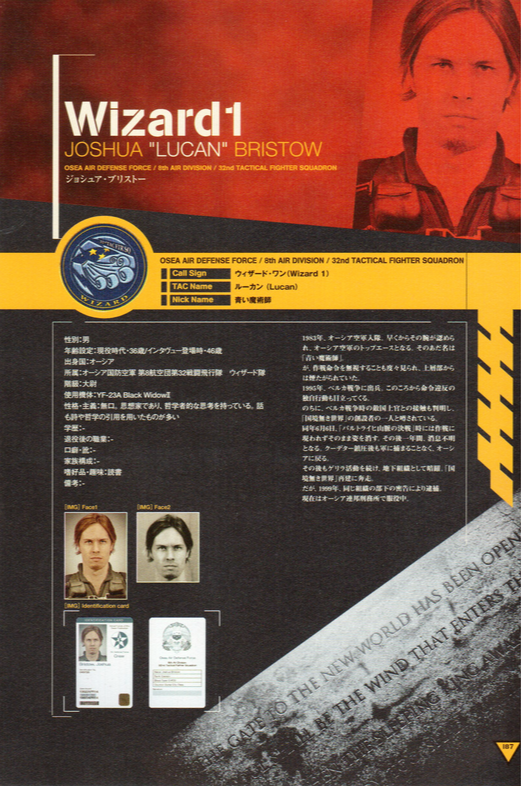 All bios are presented alphabetically using the call signs of the pilots. TaskForce23 performed the translation of text from Japanese to English with the scans of the pages from Ribbon-Blue. Emblems created by Mastertulkas and recreations of the identification cards by Cae Lumis were utilized to design this page to match the style of the scanned pages of the guide. 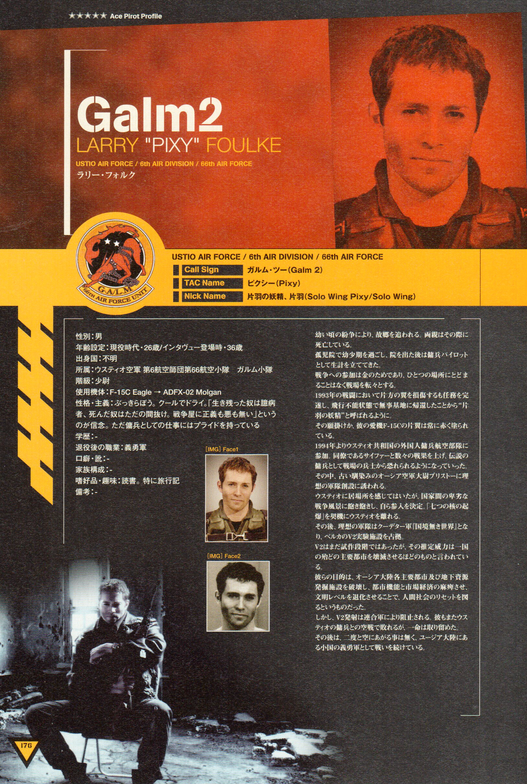 The scanned pages are included with these translations, next to the identification cards. ​The ID cards in particular have had extensive effort put into them. They have been faithfully recreated with bar codes, expiration dates and more. 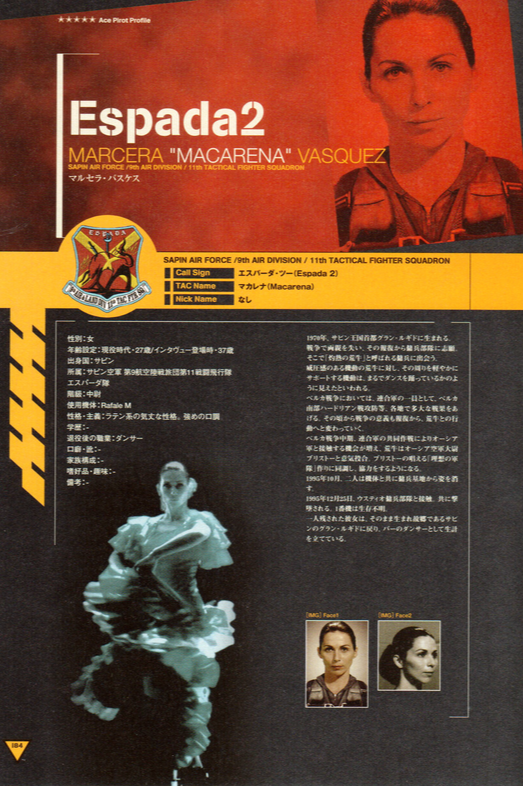 All of these details which are hard to read on the source material pages unless seen at maximum zoom. This effort goes down to even the most minute detail. For example, the golden deltas on the Belkan identifications cards were found not to be a single color, but textured in design. 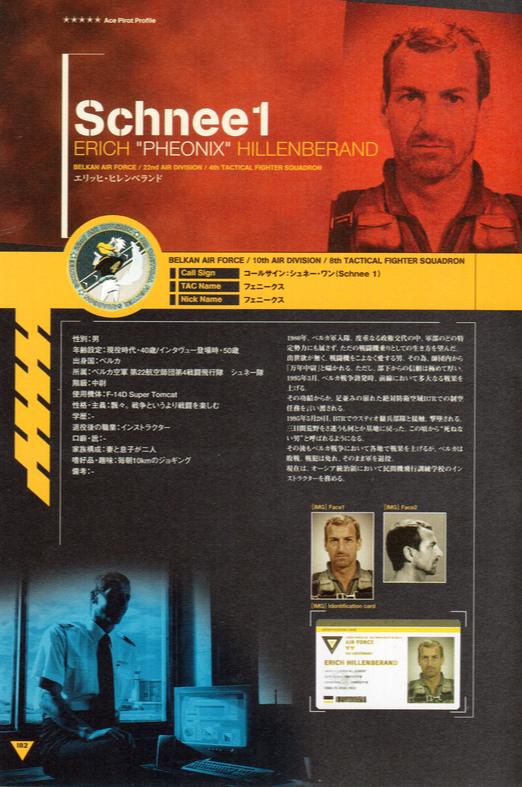 This detail was cross-referenced using the guide pages under a magnifying glass and an existing image of Detlef Fleisher from the game Ace Combat Zero, which displayed his military rank and insignia. Careful observation under high magnification shows shading on the deltas themselves, which gives away that detail. Family Structure: Family runs a bakery. Has two parents and two younger sisters. Favorite Things/Hobbies: Polo, tinkering with motorcycles, vintage comic collection. ​After graduating high school, he goes on a trip around the Osean continent via motorbike. One day, approximately half a year into his trip, he meets a well-renowned pilot. Inspired by the pilot, he volunteers to become a mercenary pilot and enters training school as soon as he returned home. 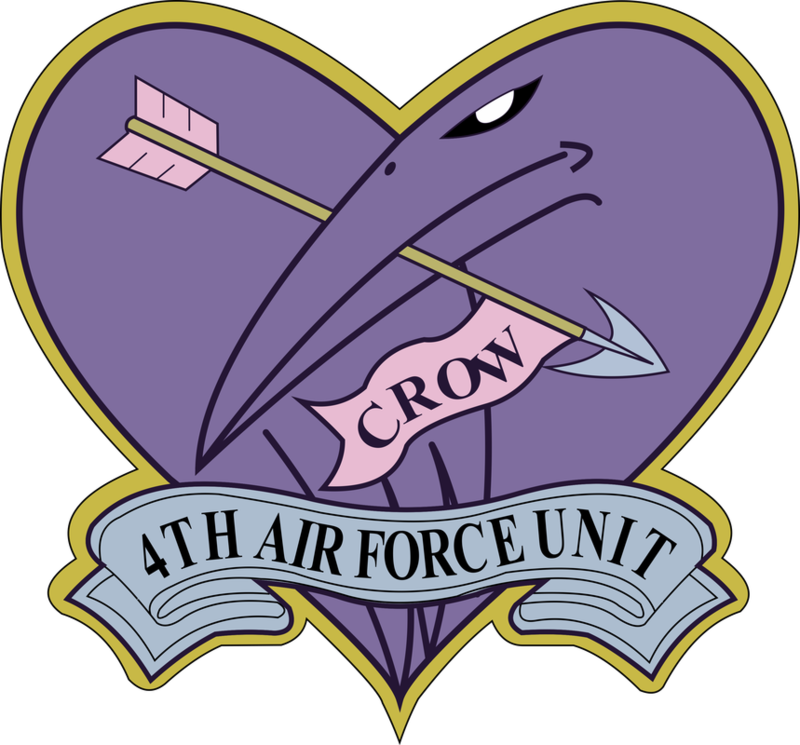 December 1994, he is assigned to Ustio’s Valais Airbase and becomes a member of Crow Team. Being the youngest on the airbase, he was well-liked by everyone. Apparently he had a lover close to his age at the base. December 31 1995, is killed during the coup d’état operation. It was approximately one year since his first battle. Even now, on the anniversary of his death, there are sightings of a woman who places flowers at his crash site. 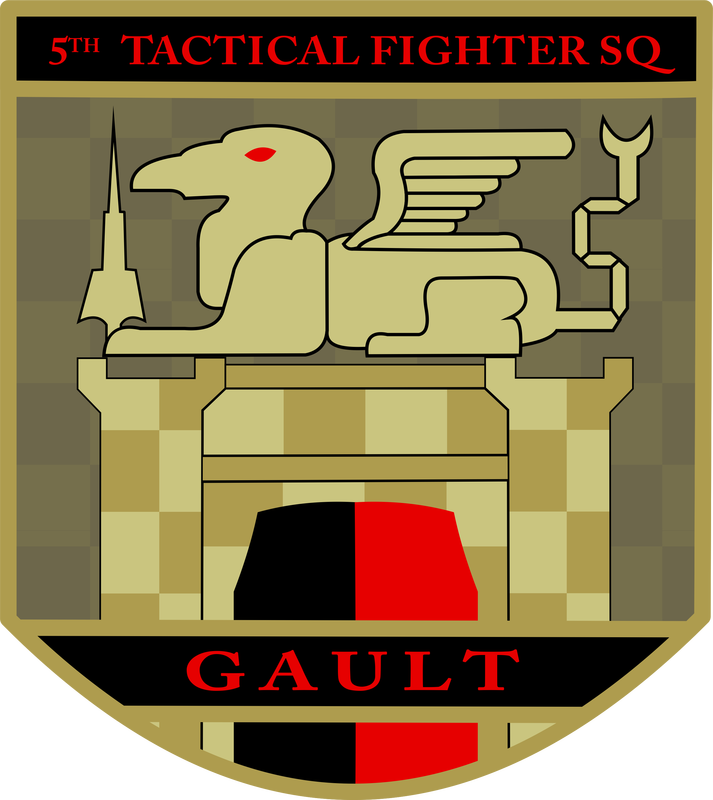 1995, initially fought in the Belkan War as a member of the Allied Forces. However, after the war he immediately left the base. December 25 of the same year, his plane was confirmed to be seen over the south Belkan city of Lumen. His whereabouts thereafter remain unclear. Personality/Principles: Latinesque, firm attitude. Slightly harsh tone. 1970, born in Gran Rugido, the capital of the Kingdom of Sapin. Lost both parents to war and joins a mercenary squadron in retribution. There she meets a mercenary called the “Flaming Bull.” In contrast to the brute flying style of the bull, it was said her graceful, supporting maneuvers was like she was performing a dance. In the Belkan War, she fought with the Allied Forces at the southern Hydrian Line and other areas with great success. Around this time her behavior changes to follow that of the Bull. 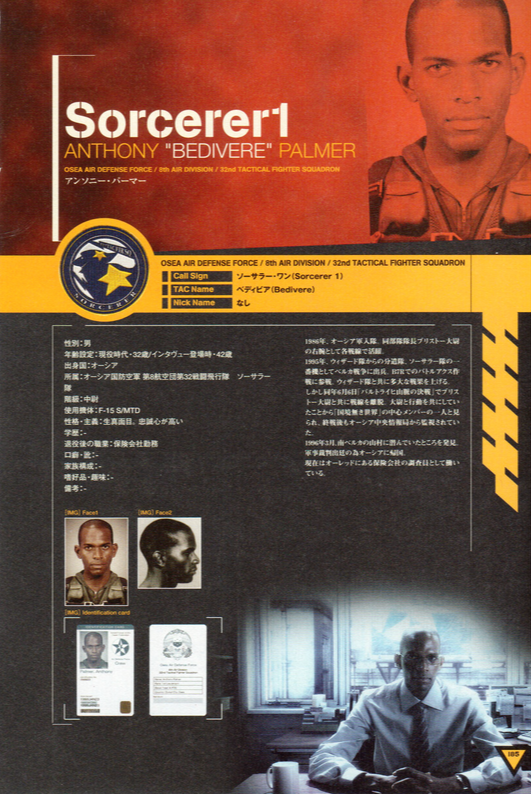 October 1995, the two disappear from the mercenary base along with their planes. 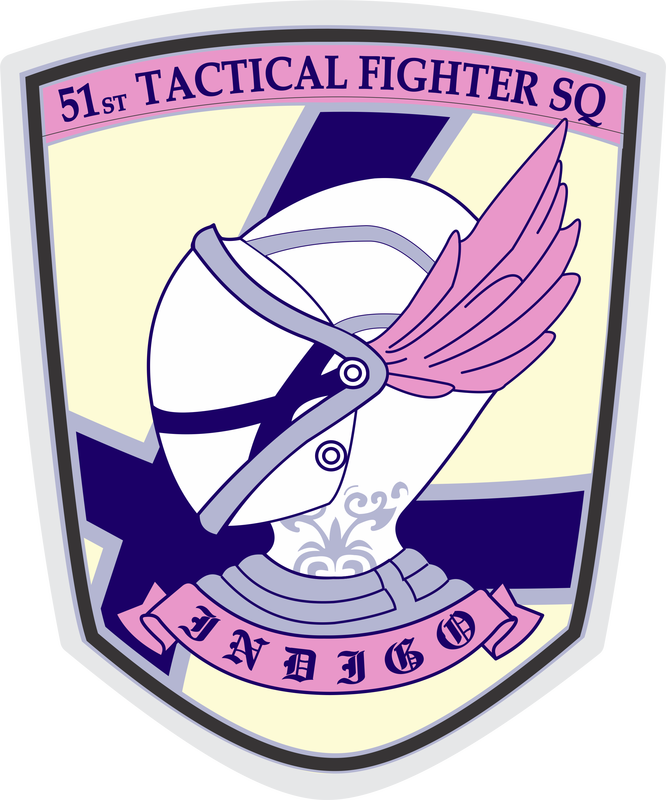 December 25 1995, engages with the Ustio mercenary squadron. 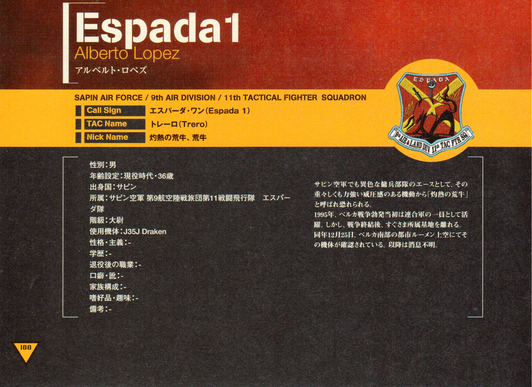 Both Espada planes are shot down. The fate of the lead plane is unknown. Left alone, she returned to her home in Gran Rugido and became a dancer at a bar. Personality/Principles: Blunt. Cool and dry. Believes that “Those who survive are cowards, those who die are just stupid. There is neither justice or evil in war.” Only has pride in his work as a mercenary. Favorite Things/Hobbies: Reading, especially travelogues. Chased out of his homeland due to war during his childhood. Both parents have died by that time. 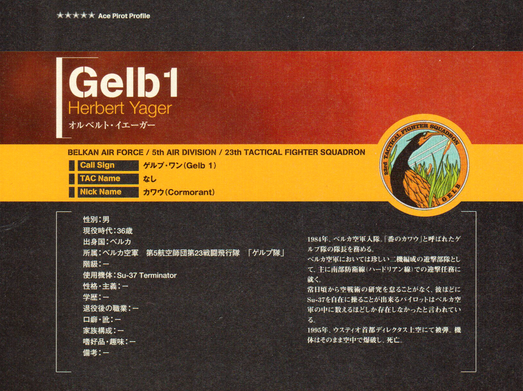 Spent his childhood in an orphanage and left to become a mercenary pilot afterwards. Participated in war for money and never stayed in one place for long as he moved from each battlefield. In a 1993 battle he lost a wing, but still managed to accomplish the mission. Additionally, he was able to safely make it back to base and land and earned the name “Solo Wing Pixy.” To commemorate the incident, the right wing of his beloved F-15C was painted red from that point forward. 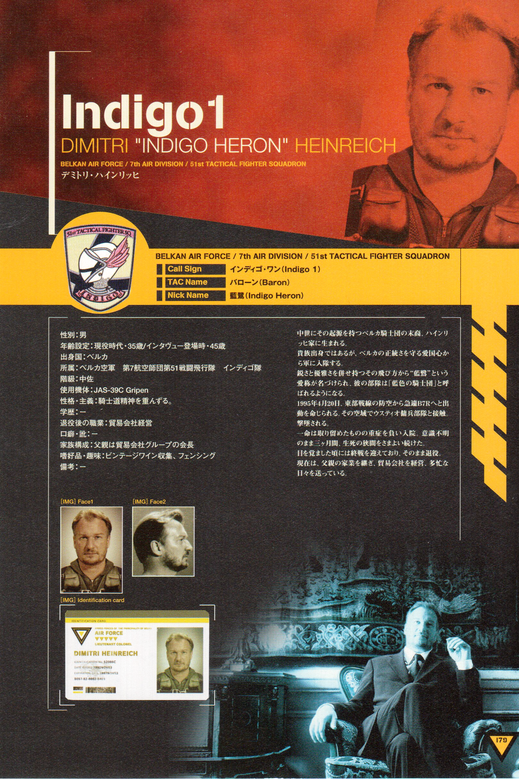 1994, he joins Ustio’s foreign mercenary squadron. 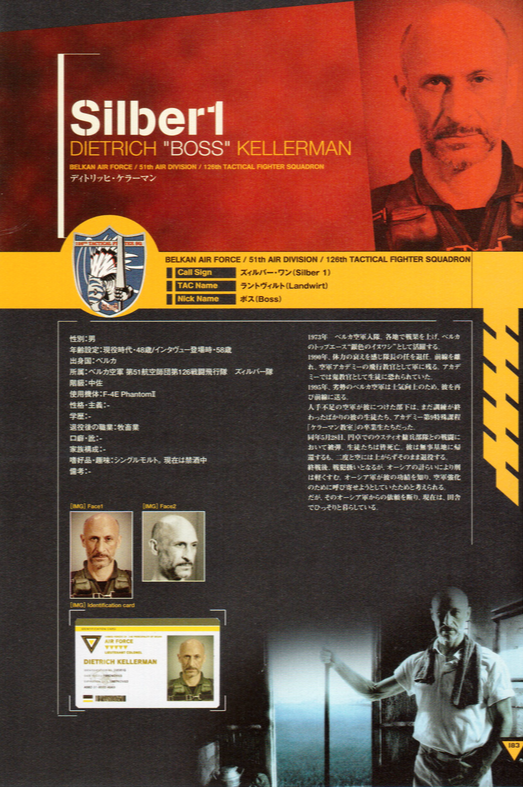 He achieved great success with his colleague Cipher and became feared as a legendary mercenary. During that time, he is invited to join in the creation of an “ideal army” by Bristow, a longtime acquaintance. He felt like he belonged in Ustio, but tired of the despicable fighting on both sides of the war, he decides to join. The 7 nuclear detonations gave further motivation and he left Ustio. The “ideal army” would later surface as a coup d’état force called “A World With No Boundaries” and takes over the V2 experimental facility. V2 was still in the prototype stage but it was said to have been able to wipe out all major cities in almost any nation. Their goal was to destroy major cities on the Osean continent as well as the underground resource excavation facilities, lowering the level of civilization and thus reset human society. However, the V2 launch was stopped by the Allied Forces. He would be defeated by a Ustio mercenary in an aerial battle but survived. He would never take to the skies again and currently continues his fight as a volunteer soldier in a small country in Usea. Personality/Principles: Calm. A tactician who gave precise instructions and had a way with words that attracted people around him. 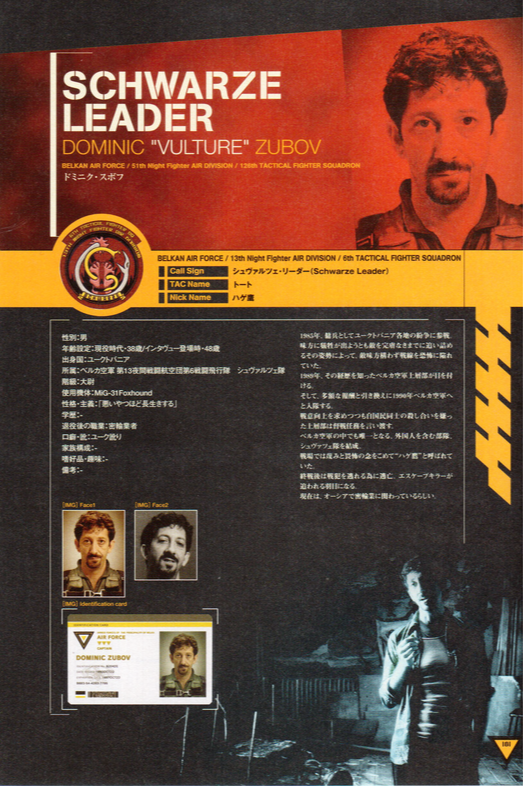 1985, being competent in engineering and showing age, he transferred to the weapons development department. He undertakes in Project Pendragon, a part of Belka’s national defense plan. This project included a “chemical laser cannon” and “mass retaliation weapon” among other things and Belka’s industrial strength became known worldwide. ​However, due to economic troubles that have been plaguing Belka since the 80’s, Project Pendragon was halted due to its enormous cost. Some prototypes were forcibly constructed but most remained at the conception stage as blueprints. 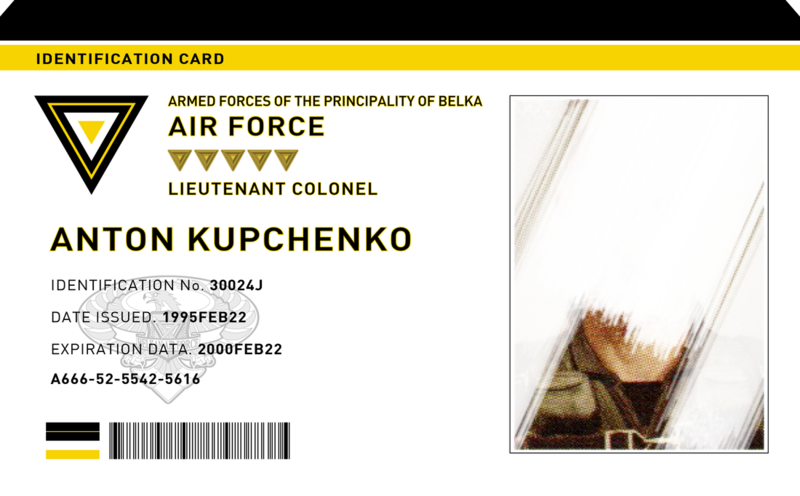 January 1994, the military sends him to the frontlines as a commander in the territorial expansion of Belka. March 1995, he and a portion of his forces disappears. A large-scale search party was dispatched, but they could not find him. The scale and rapid movement of the coup d’état lead many to believe a Belkan officer was involved. It is thought that he helped supply information about the 7 nuclear detonations, mass retaliation weapon (V2) and other things in advance. December 31 1995, a corpse is found outside Area B7R. The body was carried back to his hometown and was tenderly buried by his subordinates. 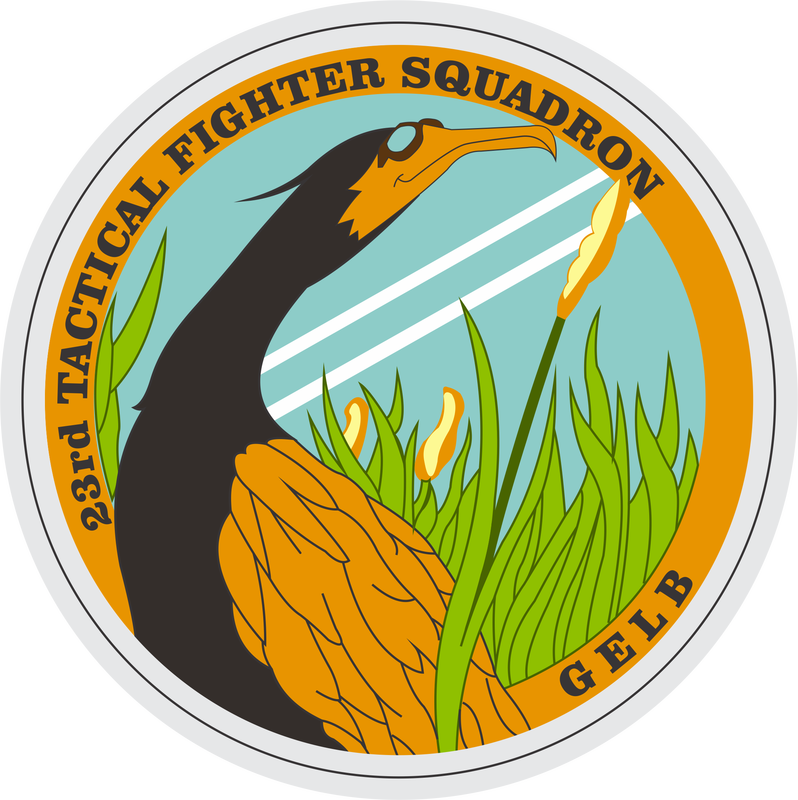 As a rare two-flight squadron in the Belkan Air Force, it engaged mainly in interception missions along the southern defense line (Hydrian Line). He would study aerial tactics daily, and it was said there were few in the Belkan Air Force who could fly the Su-37 as well as he could. 1995, shot down over the Ustio capital, Directus. His plane exploded mid-air killing him. 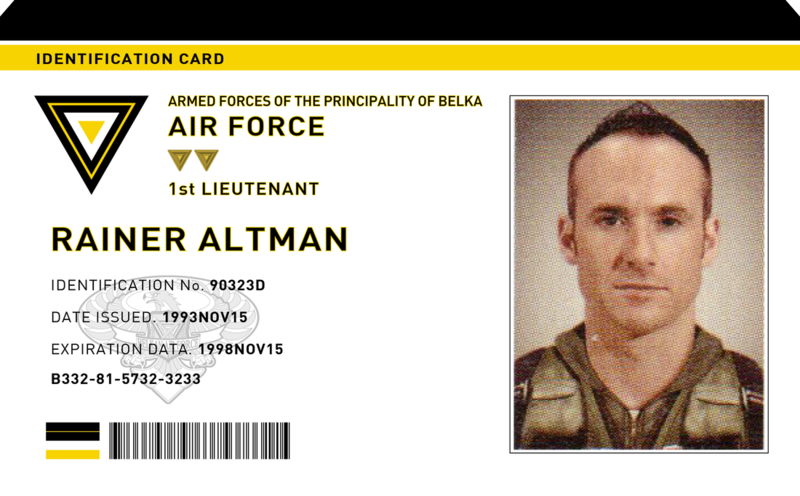 1988, joins Belkan Air Force after graduating from the academy. May 13 1995, received an order to stop the liberation of Ustio’s capital and flies to Directus. Fought the mercenary squadron there but was shot down. His lead’s plane exploded mid-air with no survivor. After bailing out, is saved by a local family. Recovering from his wounds, he moves in with the family and helps with reconstruction efforts. The family’s father had already died during the war, leaving a mother and daughter. He decides to help them out with daily life. He does not return to Belka and eventually marries the widow. Remaining in Directus, he starts a writing business. A war novel he has been writing as a hobby since joining the military becomes a bestseller and he currently continues work on a sequel. Originally a low-level thug in the city. Inspired by a political party speech on a city street, he awakened to a new sense of patriotism. 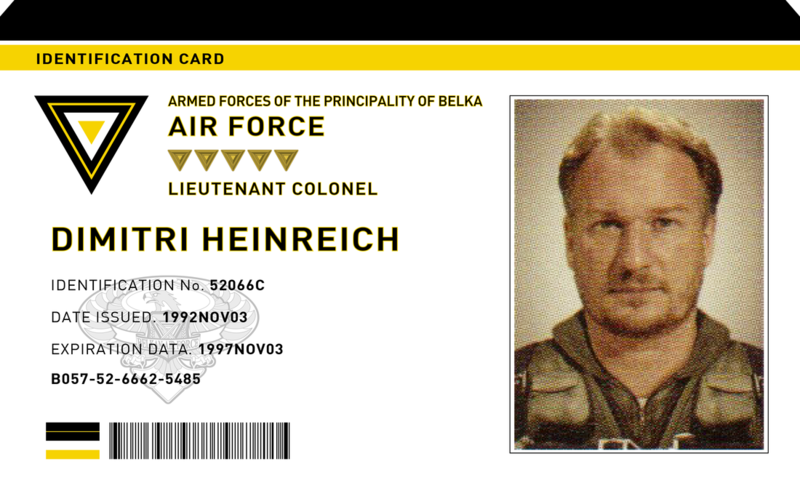 1990, joins the Belkan Air Force. 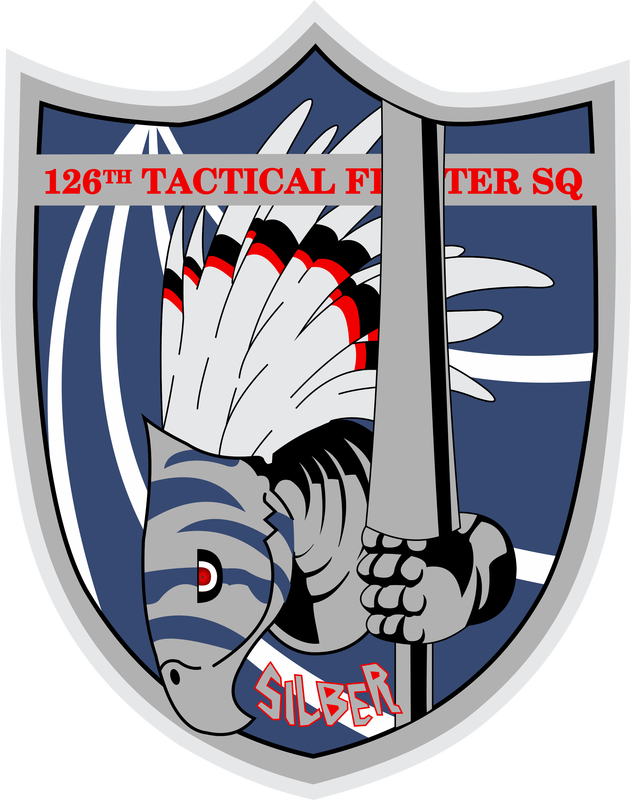 Achieved success by adapting to the flow of battle and established himself as an ace. Afterwards, lead the Grun team made up of other troublemakers on the front lines. 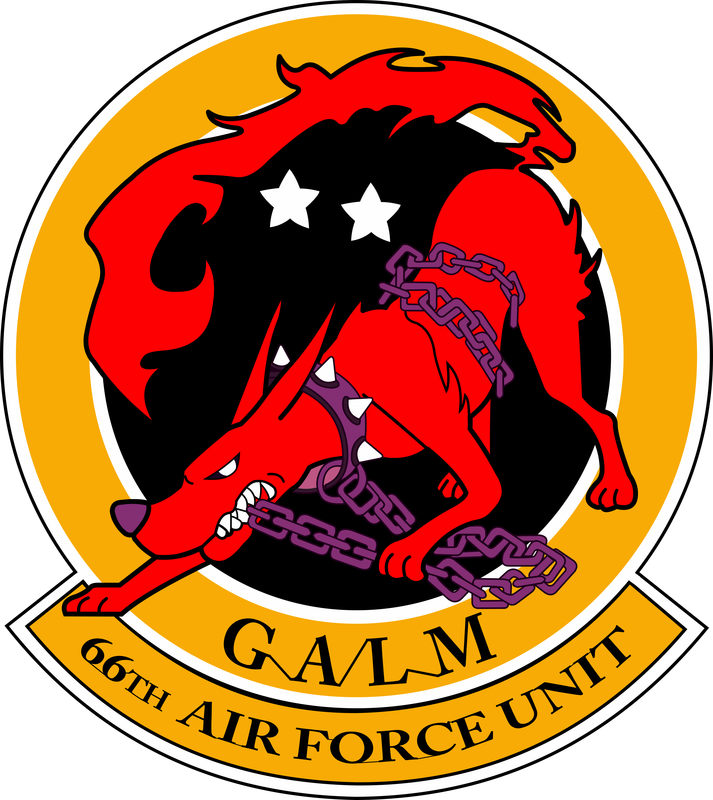 Becomes quite the unique existence in the more traditional Belkan Air Force. April 20 1995, shot down by a Ustio mercenary squadron over the Round Table. Later would return to the front lines to fight until the end of the war. However due to the dismantling of the military post-war, would return to his home, Sudentor. Currently lives life as he did before joining the military. Born into the Heinreich family, descendants of the Belkan Knights whose origin starts in the Middle Ages. An aristocrat but joins the military from patriotic desire to protect Belka’s rightfulness. April 20 1995, ordered to fly immediately to B7R from the Eastern front. 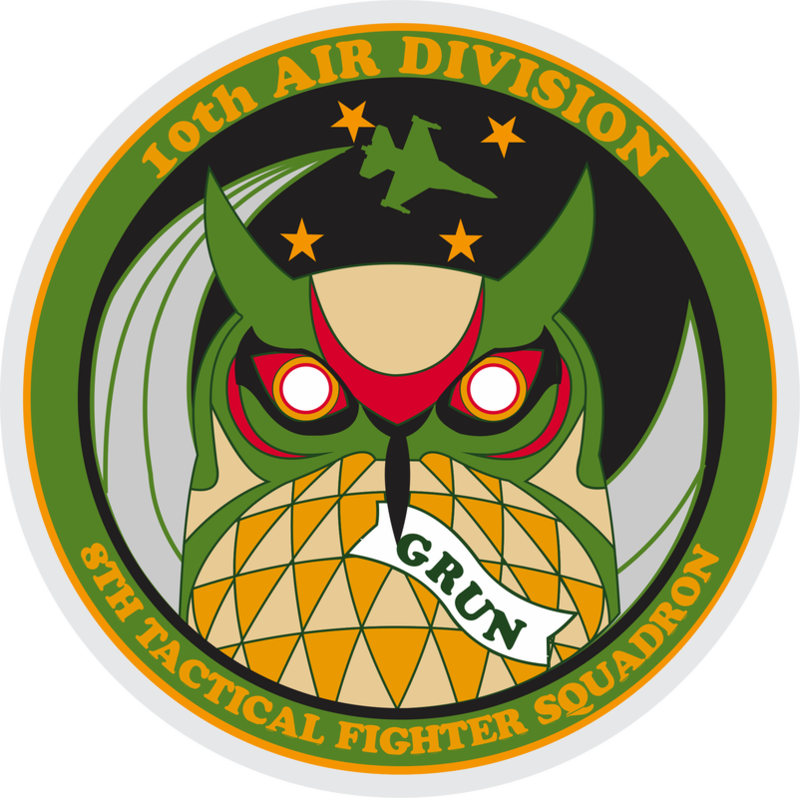 Fights the mercenary squadron in that airspace and is shot down. He survived but suffered major injuries and was hospitalized. In a coma for 3 months, he wandered the line between life and death. When he woke up, the war was already over, and he left the hospital. Currently he manages the family trading company and busy days follow. Personality/Principles: A tough soldier. Believes that war should be fought for the pride of one’s own country, and thus hates mercenaries. Family Structure: Father is a famous politician. Youngest of 4 brothers. 1967, born in Dinsmark, Belka. 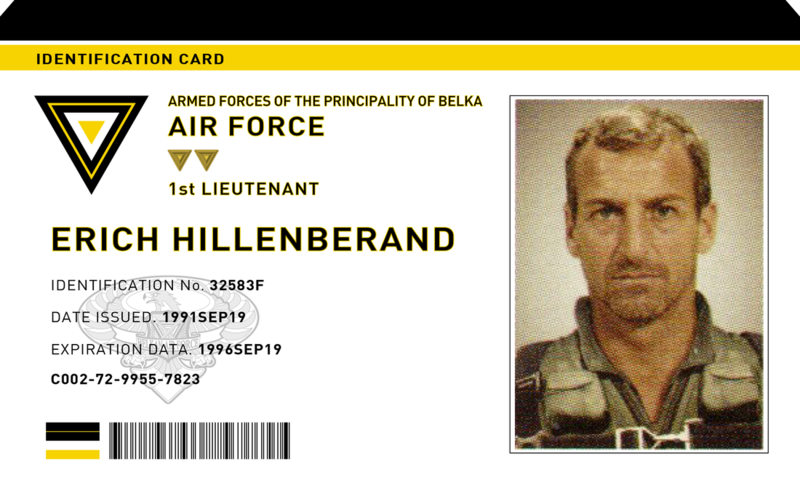 1990, joins the Belkan Air Force. An elite who graduated top of the class from the military academy. Becomes an officer at a young age. Brimming with patriotism, blindly believes in Belka’s rightfulness. For that reason, he is not content with desk duty and wishes to be transferred to the front lines. Taking account of his career and handsome appearance, the military approves the transfer because of his usefulness in propaganda. 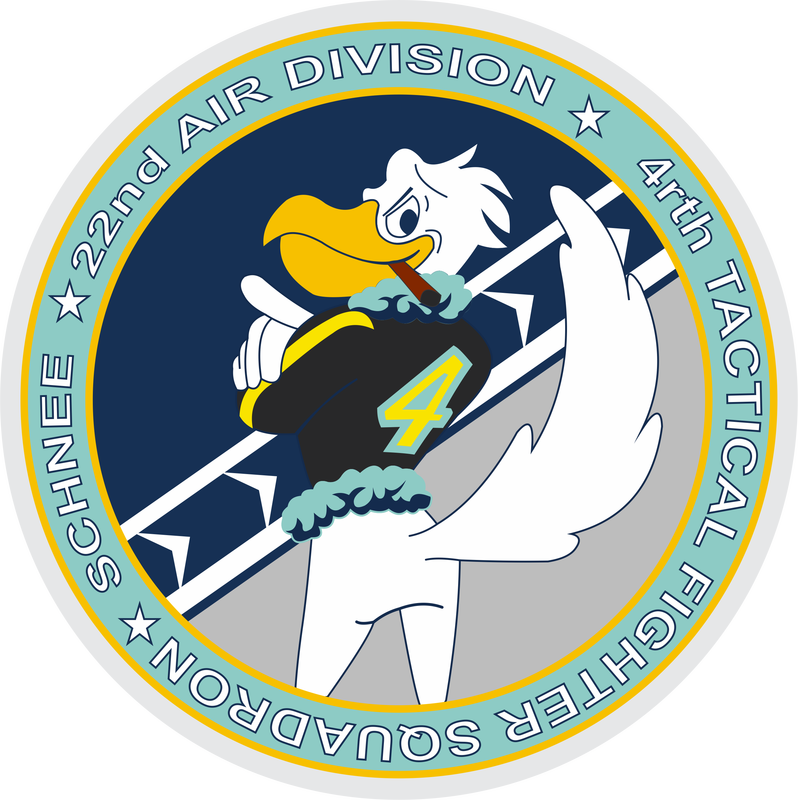 1994, in Belkan Priority One Strategic Airspace B7R, shoots down 3 planes in his first mission. Subsequently shoots down 5 more in the next battle. Gains fame and title of youngest Belkan ace. 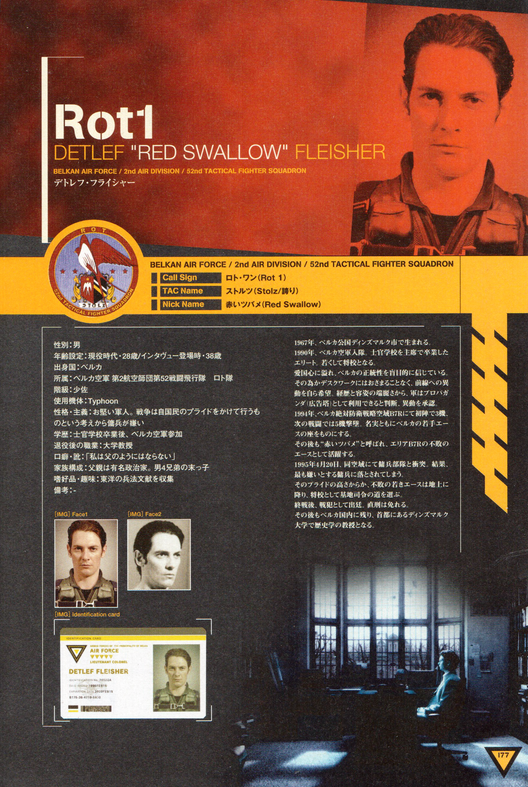 Afterwards is called the “Red Swallow” and succeeds as the undefeated ace of Area B7R. 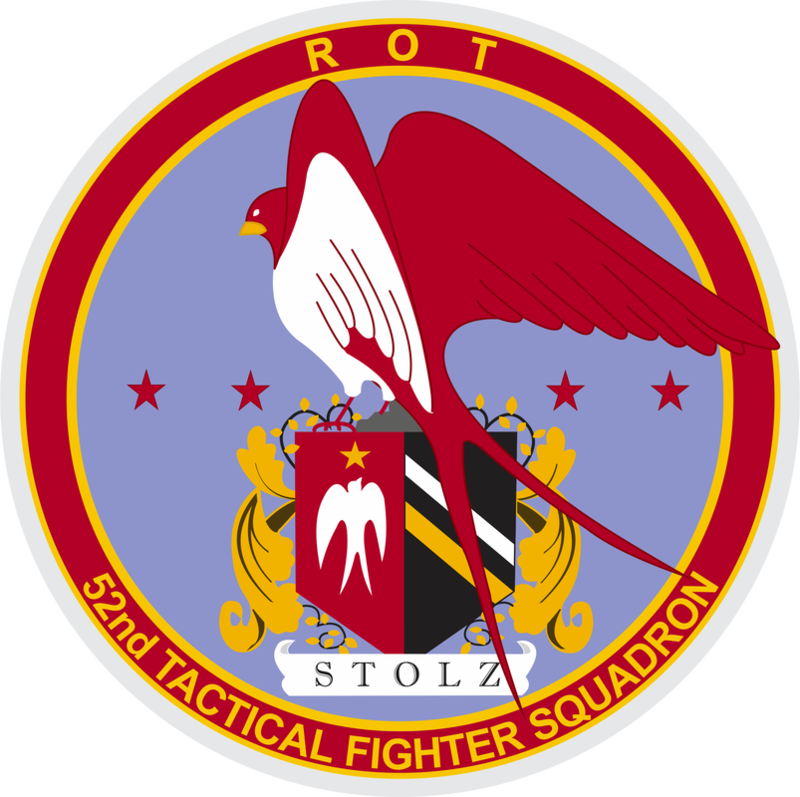 April 20 1995, fights against a mercenary squadron over the same airspace. Result: shot down by what he hates most, a mercenary. The undefeated and young ace then chose to become a base commander after falling to the ground. After the war, was found guilty as a war criminal, but was exempted from punishment. Later would remain in Belka and become a professor of history at the University of Dinsmark in the capital. 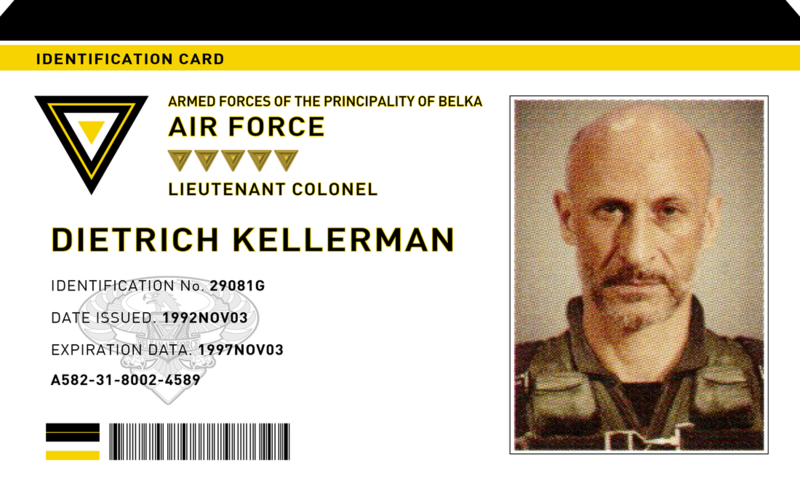 1980, joins the Belkan Air Force. He sought to be just a fighter pilot and didn’t like belonging to a specific group. He had no great ambitions but loved fighter planes and was called the “eternal first lieutenant.” However, he had the absolute trust of his subordinates. March 1995, achieves great success on the frontlines during the early stages of the Belkan war. Afterwards, he would continue fighting in the war in various places, but Belka is defeated. He is exempted from charges of being a war criminal and retires from the military. Currently, he works as a civilian pilot instructor under Osean jurisdiction. 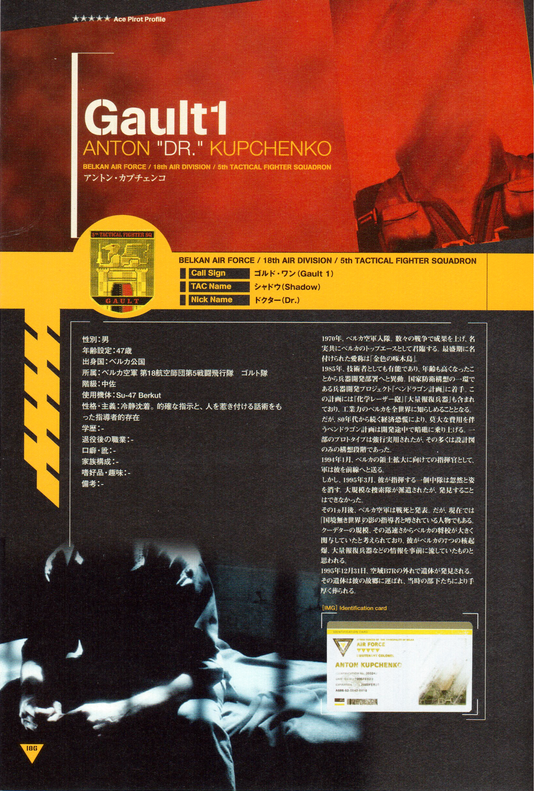 1985, fights as a mercenary in the many conflicts around Yuktobania. His attitude of sacrificing allies and completely running down enemies struck fear in all sides. 1989, learning of his actions top officials in Belkan Air Force take notice. 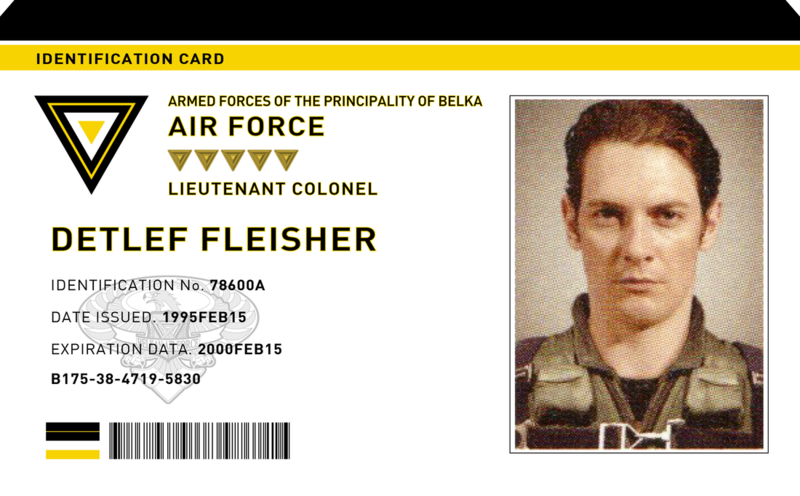 Offered a large sum of money, he joins the Belkan Air Force in 1990. Hoping to improve morale and hating using their own nationals to kill each other, top officials made an announcement. 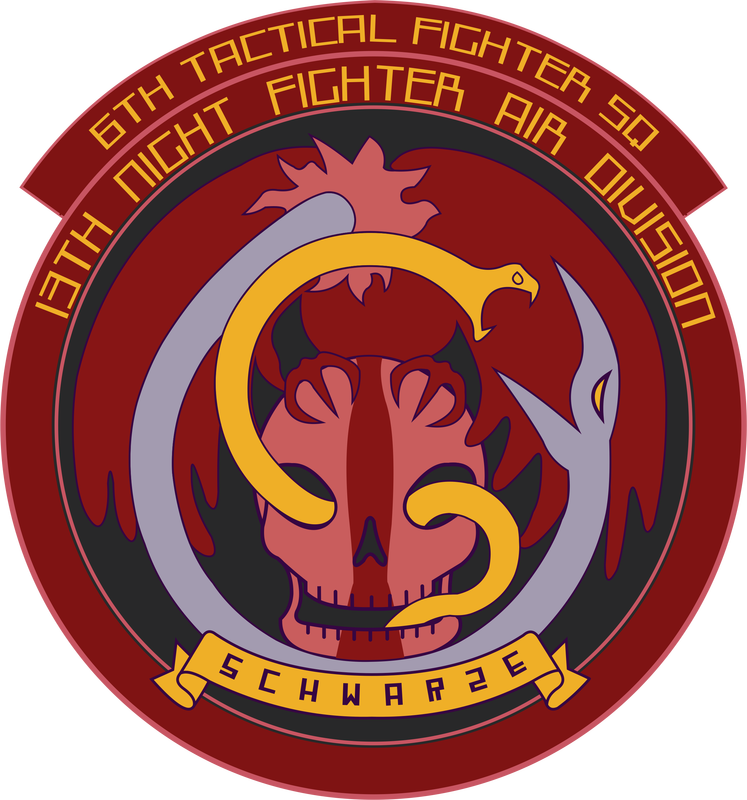 Schwarze, a squadron that includes foreigners and the only one of its kind in the Belkan Air Force, is created. Despised and in held in fearful awe, he became known as the “Vulture” on the battlefield. After the war, he fled to escape prosecution for war crimes. He is being hunted as an escaped killer. Currently, he is involved in smuggling activities in Osea. Favorite Things/Hobbies: Single malt whiskey. Currently does not drink. 1990, feeling the wear on his body, he retired from the front lines and became a flight instructor at the air force academy. There he was feared among students as a strict teacher. 1995, to bolster morale, the Belkan Air Force sends him to the front lines once more. The air force assigned him to a squadron of pilots who had just barely finished training, the 9th Academy Special Process “Kellerman Institution,” his own students. 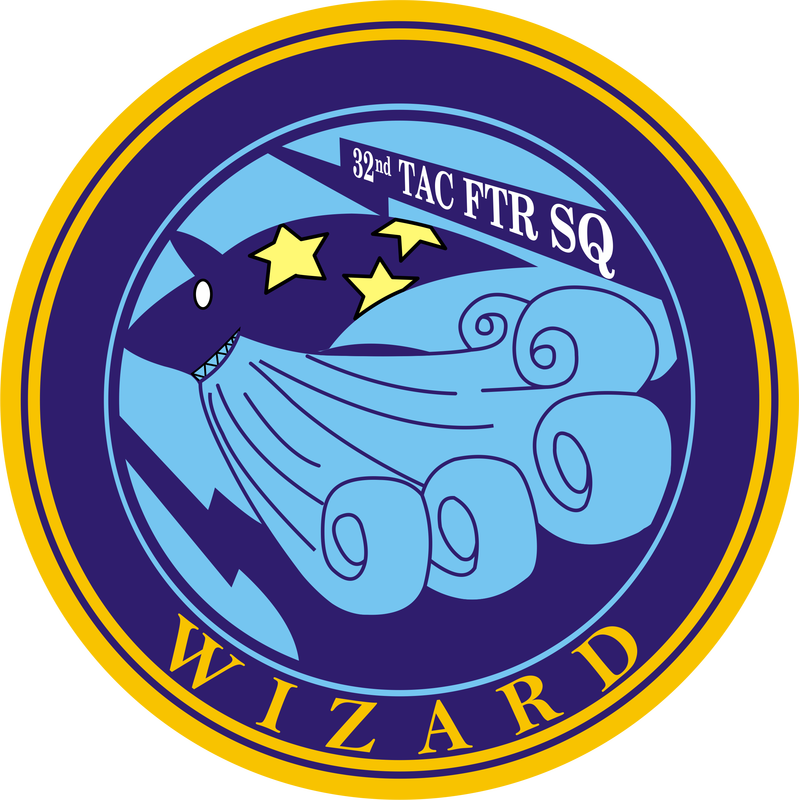 May 28 of the same year, he engages in battle over the Round Table against a Ustio mercenary squadron and is shot down. All his students were killed in action. Though safely returning to base, he would never take to the skies again and subsequently retires. Post-war, he is tried as a war criminal, but received a light sentence. 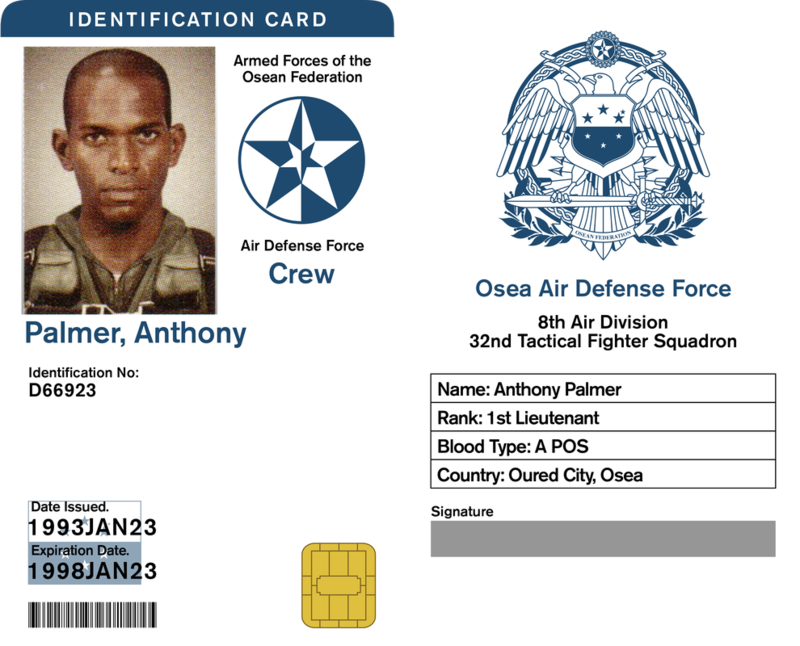 The Osean military tried to recruit him, most likely to strengthen their air force, but he declined. Currently he lives quietly in the countryside. Personality/Principles: Very serious. Has high loyalty. 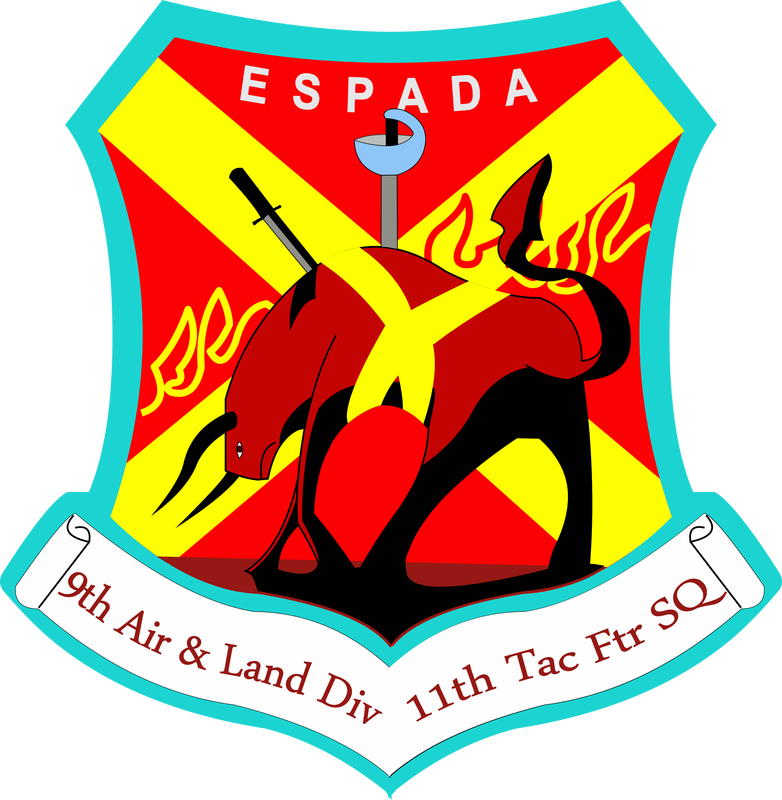 1986, joins the Osean military. Served as Captain Bristow’s right hand in the same unit and succeeded on many battlefields. 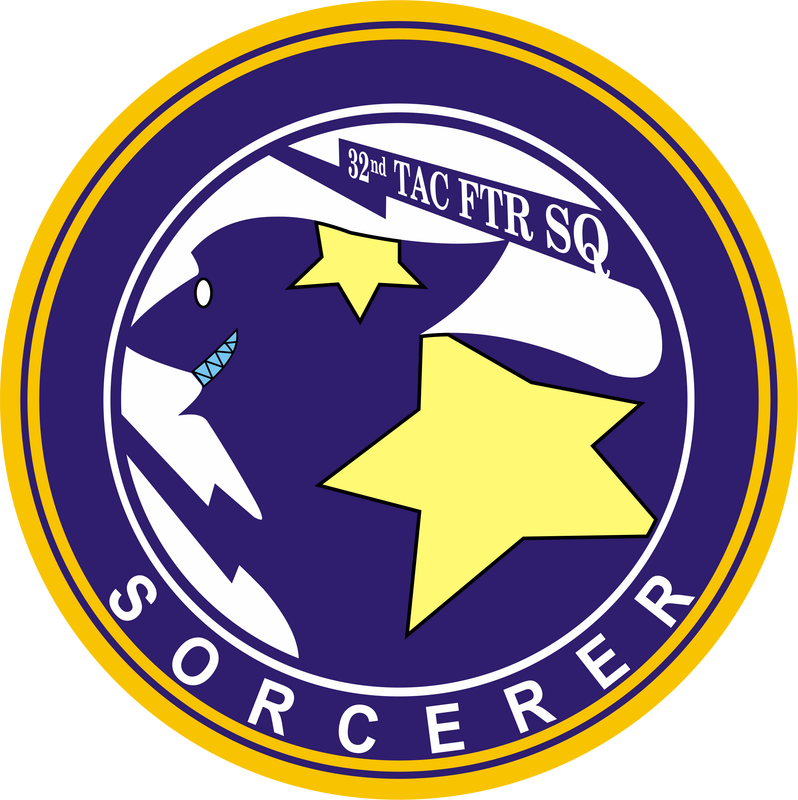 1995, became Sorcerer flight lead after dispatched separately from Wizard flight, and enters the Belkan War. Participated in Operation Battle-Axe at Area B7R. Along with Wizard, achieves great success. June 6 of the same year, he and Captain Bristow desert at the Battle of Waldreich. 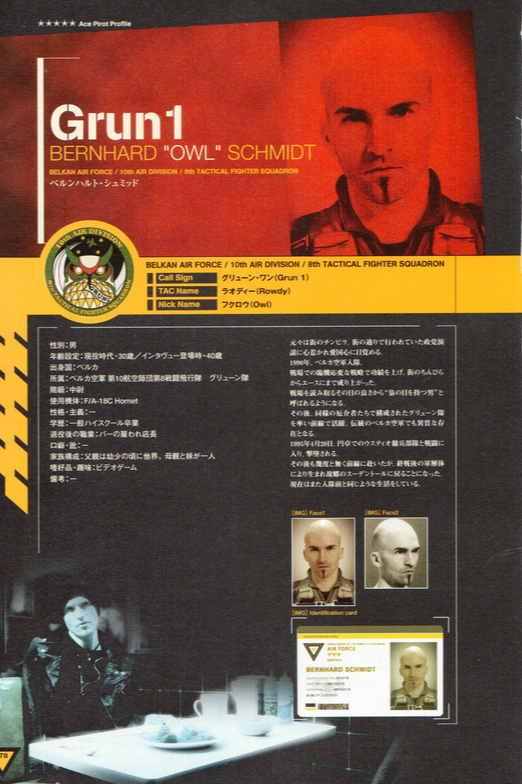 Due to his activities with the captain, he is thought to be a high-ranked member of “A World With No Boundaries,” and is under Osean Central Intelligence Agency surveillance. March 1996, he was found lurking in a south Belkan town in the mountains. He returned to Osea to be court martialed. He currently works at an insurance company in Oured. Personality/Principles: Silent. A deep thinker and has philosophical thoughts. Often pulls quotes relating to philosophy from books and poems. However, he often ignored mission orders, and was punished by his superiors. 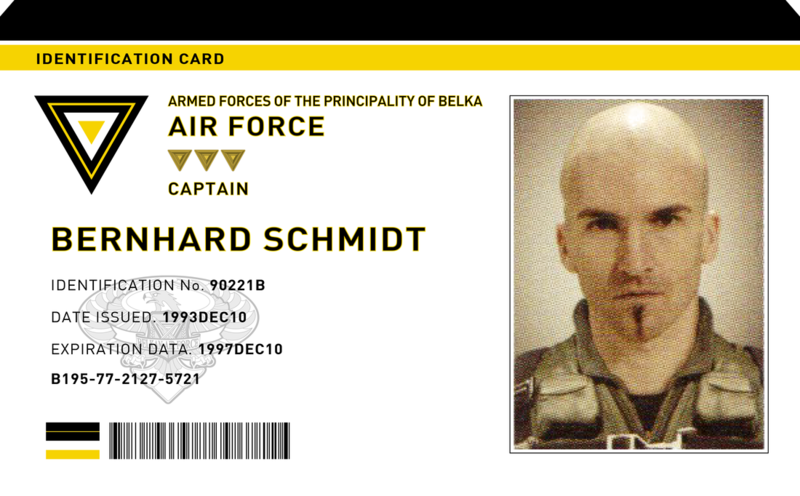 1995, deployed to the Belkan War. His rogue actions that violate orders become more and more apparent. June 6 that same year, he disappears without participating in the Battle of Waldreich. His whereabouts remained unclear for a year. He went uncaptured after the coup d’état was suppressed and returned to Osea. However, in 1999 he is arrested after some followers leaked information on him. Currently is serving time in an Osean prison.